sune rose wagner, the dude that is one half of the duo "the raveonettes" has released a danish sung solo record. mp3 below the picture of mr. wagner. 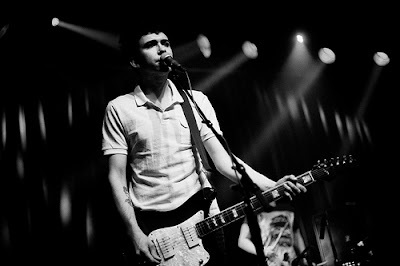 who kinda looks like nick zinner here, dontcha think?